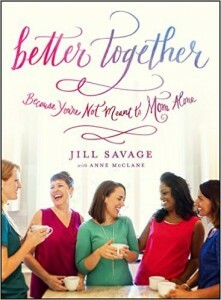 I am so excited to share that I was recently chosen to be a part of the exclusive group to participate in sharing Jill Savage’s and Anne McClane’s New Book“Better Together-Because You Aren’t Meant to Mom Alone”before it is released. 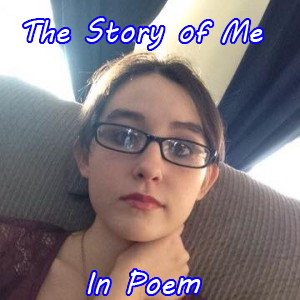 I have been asked to review and promote a few books in the past and while I was willing to share the book with others, I couldn’t bring myself to fully promote and share it’s content. THIS book is different. I could spend hours discussing just the three chapters I have read so far. I must confess I am behind the majority of the team due to my family’s health complications but I absolutely love what I have read so far. I have even found myself re-reading many parts of it. I love it and many of the concepts she shares are spot on for any woman (not just mom’s) and that is why I am sharing it here, with you, on a chronic illness blog. 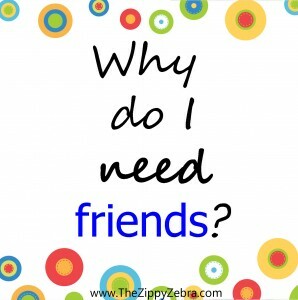 On page 20 of chapter one she discusses how “friends” can benefit not only your emotional but physical health as well. Personally, anything I can do to improve my family’s health and well being is worth an effort to investigate. 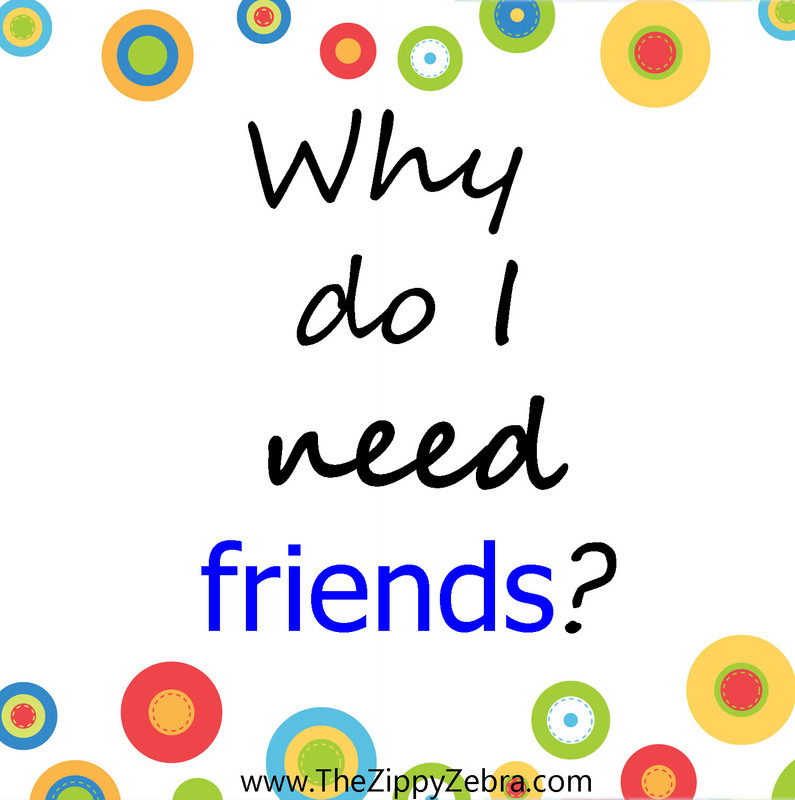 I realize “having friends” is not an amazing new concept but it is something I think more of us need to have, especially in the chronic illness community. 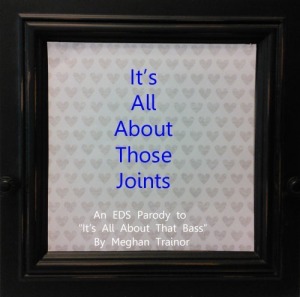 The day we discovered support groups for EDS and the other co-morbids my daughters and I have, is the day we stopped feeling so alone and crazy. I know I watch my oldest daughter and see her days of pain seem much darker when her friends are too busy with college, babies and boyfriends to visit. On the other hand, she seems to live on a high for days, both before and after, they visit or call (even for just a few minutes). I never tied a chemical release into the equation but it makes a ton of sense. I know the pain doesn’t leave, but the happy feeling she experiences from visiting and sharing helps her cope just a little bit better and pulls her out of the depths of despair that suffering with a chronic illness can lead to. How many times have you felt your spirits lift at just a short text, quick phone call, email or Facebook message from a friend or even stranger reaching out? I know it brightens everyone’s day here at the Zippy Zebra. Later in the book Jill and Anne challenge you to send a quick note to a friend to lift their spirits. As the book points out, friendship works both ways and is found at many, many different levels. How far those levels grow depend on both us and them. Are you reaching out to your friends? Is there someone you know that could use a shoulder to lean on, a quick note to just say hi or even a fun meme to brighten their day? Send it. Make.a.point.of.sending.it. Expand your reach and brighten someone’s day, you just might lower their pain level a few notches, for a short time and raise your own “positive feeling” levels. It currently comes with lots of extras but only for a limited time and only with the pre-order. Have a great friendship story? Please feel free to share it in the comments below. Thanks for stopping by and we hope you enjoyed the read. Don’t forget to sign up to follow us on Facebook where we share other posts from the chronic illness community as well as our own. This post contains affiliate links for more details, click here. 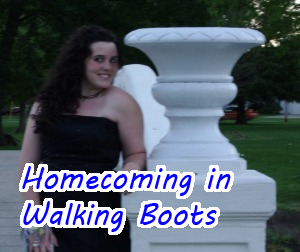 This post is linked up at the follow linky party/blog hops.